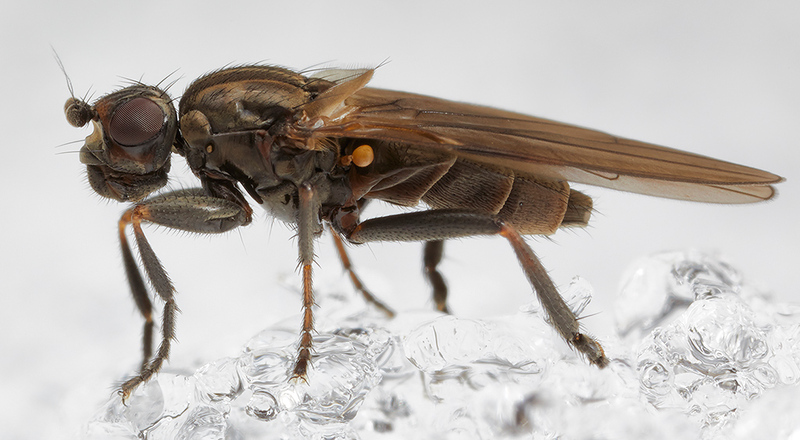 Diptera.info - Discussion Forum: Crumomyia? Found that fly walking on snow on a coastal meadow, Häädemeeste, Estonia. There is cattle on the meadow.